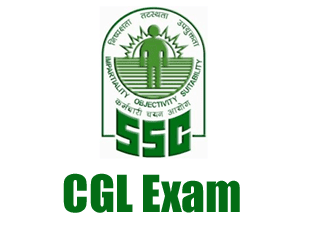 Dear Readers, The Staff Selection Commission has decalred the result of SSC CGL 2016 Tier-II exam. The Staff Selection Commission conducted Computer Based Examination for Combined Graduate Level Examination – 2016 (Tier-II) from 30.11.2016 to 02.12.2016 and re-examination at certain venues on 12.01.2017 and 13.01.2017. 2. Based on the marks in written examination in Tier-I and Tier-II and as per cut-off fixed by the Commission, candidates qualifying as per lists.